You’re very welcome, Debbie. Be blessed! Thanks so much, Tina. Have a blessed day! 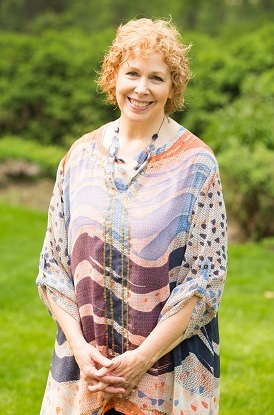 Such a beautiful story and example, Elaine – thank you for sharing! One often isn’t aware of the positive impact a simple kind gesture can make in the life of another – thanks for the reminder!! 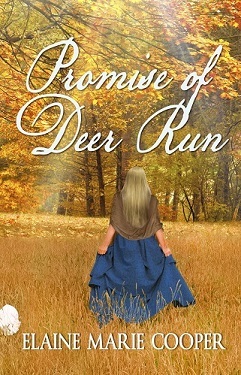 And thanks for reinforcing it in your beautiful ‘Promise of Deer Run’ – I loved the story!! So happy that you love “Promise!” I hadn’t thought about DeDe and Jennifer for a long time until I prayed about what to write for this blog. I guess the Lord knew we all needed the reminder about the simple acts of kindness. Be blessed! A beautiful story, Elaine. Since I taught school for 10 years, I saw a few examples of that. Even though it was high school, I witnessed a few of the most gorgeous and popular cheerleader types and football and basketball stars show unbelievable and genuine kindness to the mentally challenged and the outcasts. I know we teachers are not supposed to have favorite students, and I prayed and tried hard not to, but some of the kids’ acts of kindness made them so special just as others stood out because they tried hard to overcome different types of obstacles, whether it was being in a difficult home situation, working hard to bring up their grades because they didn’t read or write well, or even because they were the ones being picked on or were awkward. Thank you so much for telling your story and reminding me of all the sweet and wonderful, and yes, even the difficult kids I was privileged to have as my English and history students. Thanks for also showing me how this experience of yours influenced your wonderful book that I was able to read early. It is just a precious story of acceptance and love that mimics the love and grace of Christ.